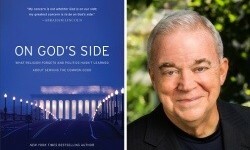 Jim Wallis is the most overrated progressive religious figure in America. He rarely shows moral leadership and keeps his finger in the wind. 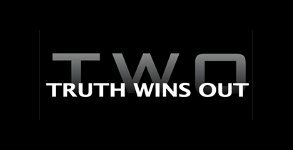 Truth Wins Out is unique among LGBT non-profit organizations because we allow for dissenting views among our writers — at least in our blog section. 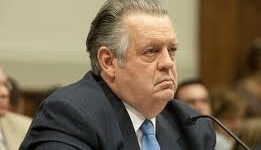 We called for an apology and….. “We’ve (Southern Baptists) lied about the nature of homosexuality and have practiced what can only be described as homophobia.